Shay Mitchell openly shares about suffering a miscarriage in 2018. Pretty Little Liars actress, Shay Mitchell took to Instagram to celebrate her hidden highlights of 2018. While there were many things she celebrated, Shay also shared about one of the hardships which she hadn't spoken about publicly before. 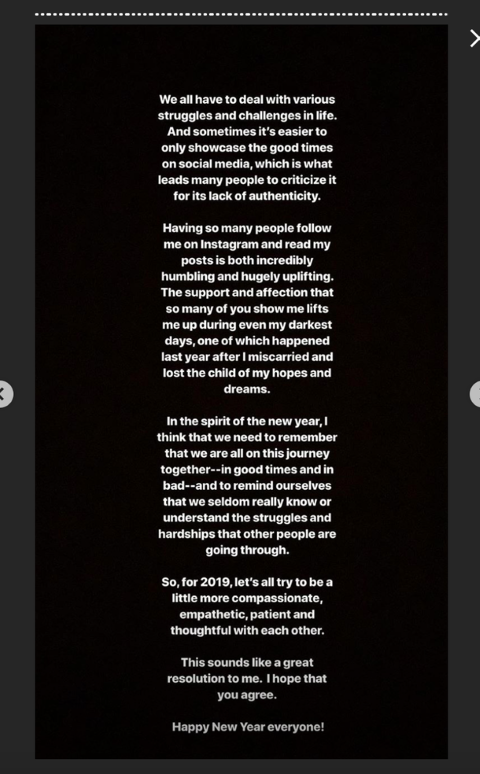 Shay shared that she tragically faced a miscarriage in 2018. 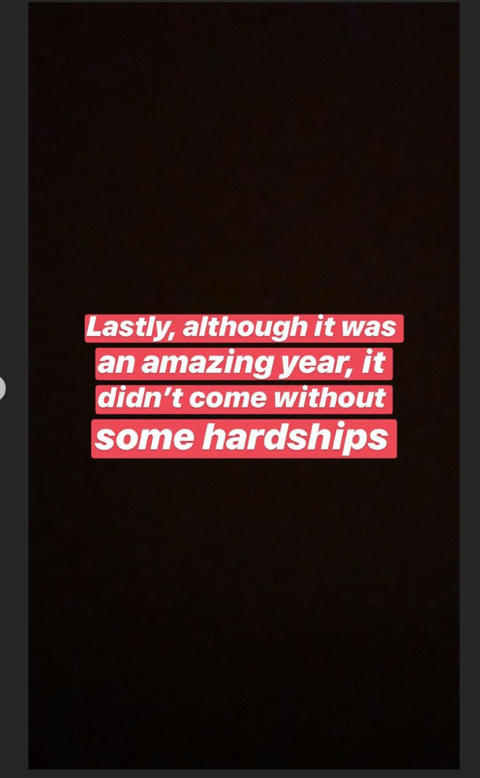 She wrote, "Lastly, although it was an amazing year, it didn't come without some hardships". 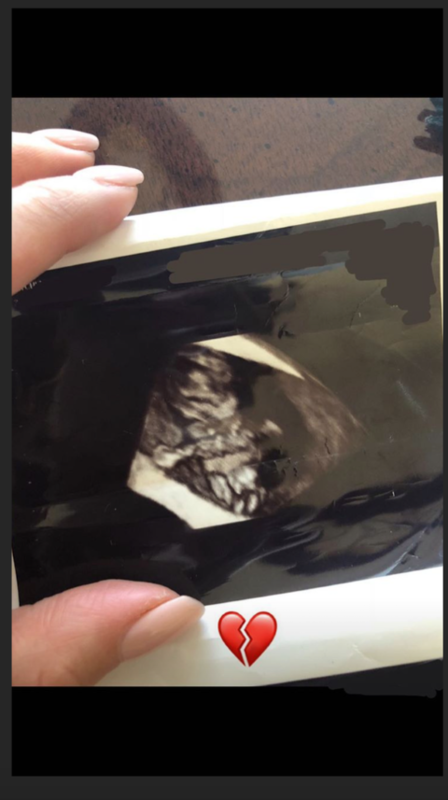 The actress also shared a photo of ultrasound on her Instagram story. "We all have to deal with various struggles and challenges in life. And sometimes it's easier to only showcase the good times on social media, which is what leads many people to criticize it for its lack of authenticity." Mitchell shared a lengthy note in the next slide about how social media can be misleading as to what people are really going through. The actress said the support she gets from her over 20 million followers on Instagram is hugely uplifting. Beside this, Shay Mitchell opened up about her miscarriage to the media, on January 2, 2019. Meanwhile, the actress shared an Instagram post on Tuesday where she posed in a hot pink dress. Perhaps she is distracting herself mentally to get over the tragic incident. 31 years old, Shay is dating TV host and music reporter, Matte Babel, however, there is no factual information about her relationship date with Babel. One of the most talented singers and actress, Shay Mitchell achieved so many successful awards in her life. But beside this, she also experienced some painful moments. Shay began her career in 2007 and is still giving her best performance in front of her huge fan followers. Although Mitchell is now facing her toughest time on a personal level, we wish her a blissful life ahead.